Random Forest Classfier is one of the ensemble method machine learning algorithm. It's a variance of decision tree. 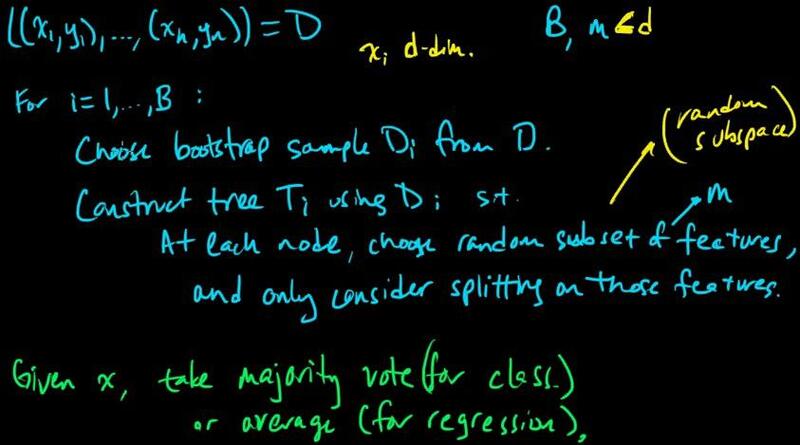 It uses different subset and different selection of features and using weighted regression(by voting). Decision Trees is one of the oldest machine learning algorithm. It's extremely robutst, and it can traceback for decades. Decision Trees is the algorithm that without expensive kernel in SVM, able to solve non-linear problem with linear surface. SVM(Support Vector Machine) is really popular algorithm nowadays. It's really young but it's fenomenal and use by many. In here we learn why SVM is so powerful. There's also many of SVM blog that i made in the past. 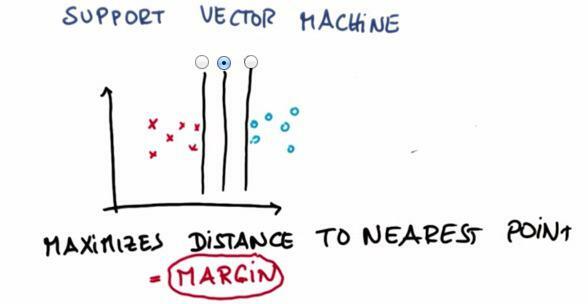 If you're curious, please click tag 'Support Vector Machine' at the top of the page. OpenStreetMap is an open project, which means it's free and everyone can use it and edit as they like. OpenStreetMap is direct competitor of Google Maps. How OpenStreetMap can compete with the giant you ask? It's depend completely on crowd sourcing. There's lot of people willingly update the map around the world, most of them fix their map country. Openstreetmap is so powerful, and rely heavily on the human input. But its strength also the downfall. Everytime there's human input, there's always be human error.It's very error prone. Naive Bayes is one of the machine learning algorithm. Here we first want to take the definition of machine learning. In this blog, I want to perform Exploratory Data Analysis with Facebook dataset. This dataset contains almost 100,000 users and it varies from age, birthday,gender, to likes, mobile likes, etc..
We will explore diamonds dataset, history, and use EDA to create quantitative analysis. In this Lesson we want to add 3 or more variables to observe. We also want to use third another variable to look some consistency of 2 variables we want to observe.